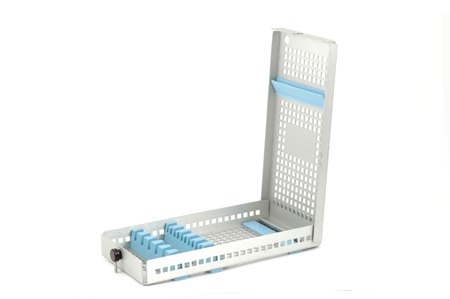 Sterilization Trays - Titan Manufacturing Inc. Your Single Source for Cost-Effective Answers to Your Instrument Needs. Copyright © 2018 Titan Manufacturing. All rights reserved.